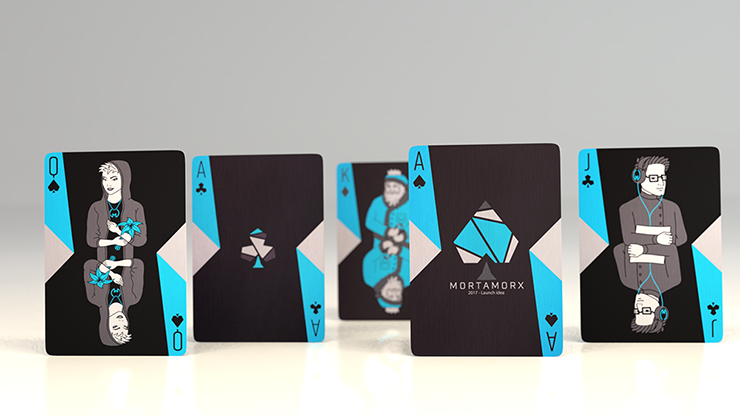 Today, when you order "Limited Edition Mortamorx Playing Cards", you'll instantly be emailed a Penguin Magic gift certificate. You can spend it on anything you like at Penguin, just like cash. Just complete your order as normal, and within seconds you'll get an email with your gift certificate. 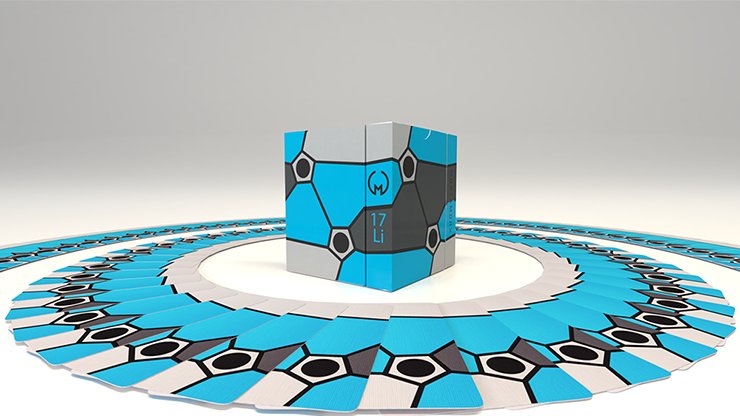 Limited edition, 1,000 printed. Will not be reprinted. 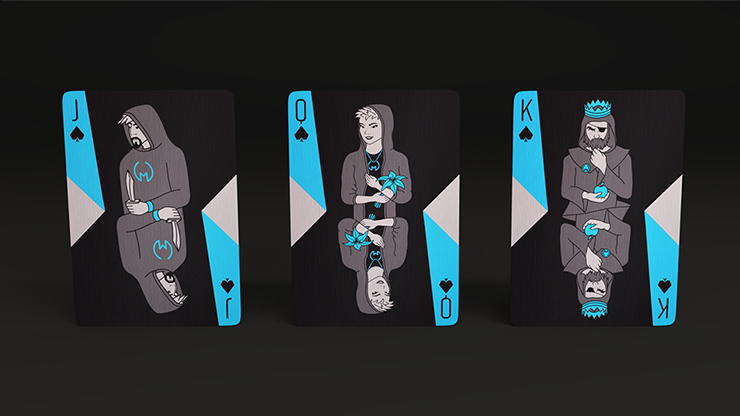 Fully customized decks with the combination of cyan, black and grey tones, printed by USPCC. 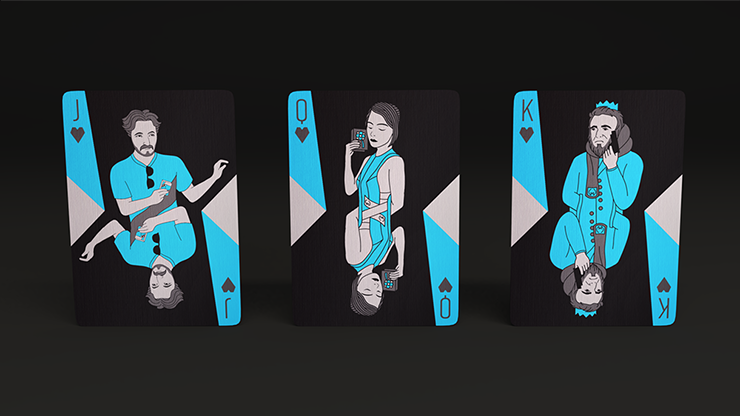 Card backs have a great look for fanning, card manipulation and cardistry. 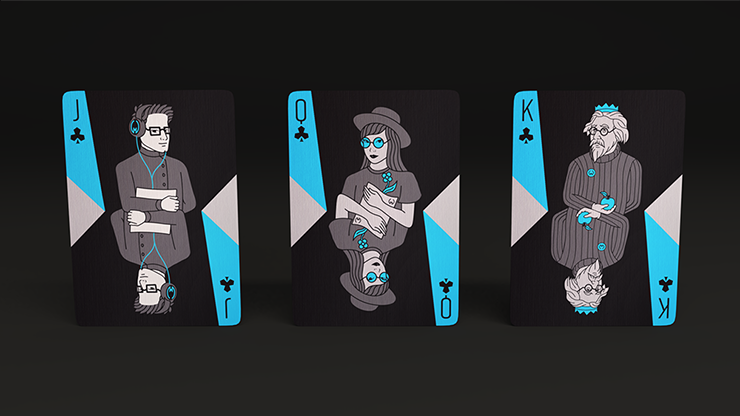 Court cards are brought into the current era, and will surely catch your spectators' eyes. 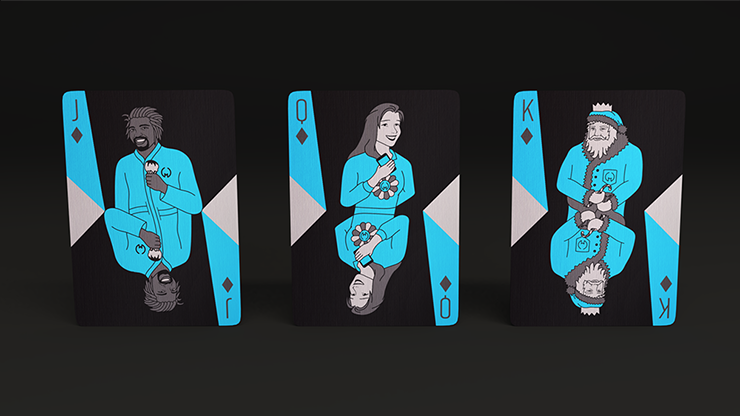 Unique tuck case, back, front and court cards.